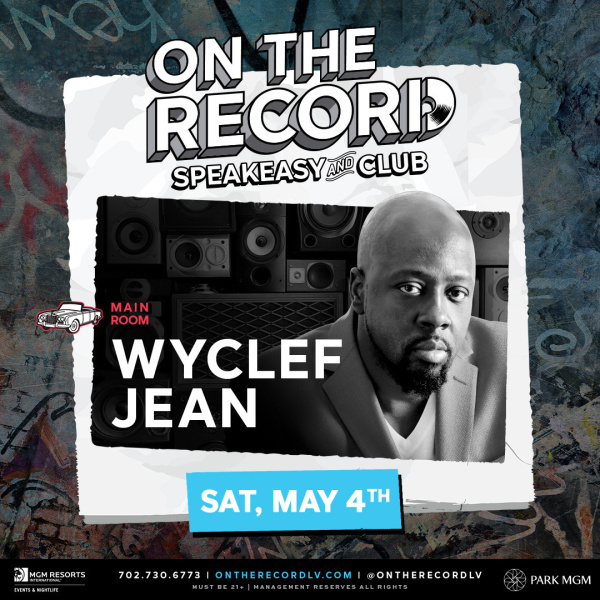 You may be familiar with Las Vegas’ other epic club scenes, such as Intrigue, XS, and 1 OAK. However, On the Record has taken the local nightlife scene up a notch. Located directly on the Strip, the combination nightclub and speakeasy recently opened its doors to the public on New Year’s Eve. 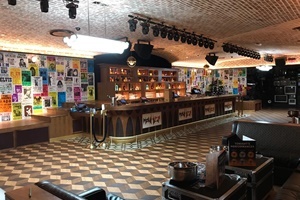 Since then, On the Record has found great success by offering unique amenities, such as their bartender-in-residency program and music-driven Vinyl Parlor room. 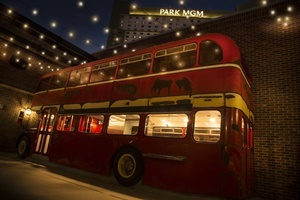 If you have a passion for musical nostalgia, you’ll love Las Vegas’ newest venue now open at the Park MGM at 3770 South Las Vegas Boulevard. The faces behind the new On the Record nightclub are Los Angeles twins, Mark and Jonnie Houston. The nightlife entrepreneurs have numerous bars, lounges, and restaurants in the LA area but On the Record is the first in Las Vegas. 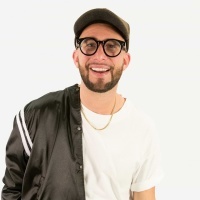 The brothers operate the parent company Houston Hospitality out of Los Angeles and have many successful venues currently open, including Black Rabbit Rose, Dirty Laundry, Pour Vous, Piano Bar, Harvard & Stone, La Descarga, No Vacancy, and Break Room 86. They are also known for other successful venues like Butchers and Barbers and Good Times at Davey Wayne’s. The new nightclub is hidden behind a record store entrance right off the main casino floor. You’ll discover both indoor and outdoor spaces throughout the three main rooms, as well as plenty of space for dancing, relaxing, and socializing with friends. 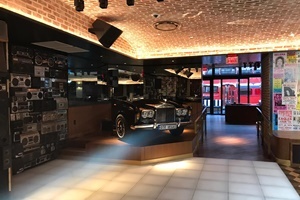 On the Record is also known for their world-class cocktail program, in addition to next-level food and entertainment offerings. On the Record spans more than 11,000 square feet and reflects a modern speakeasy atmosphere featuring the Houston brother’s trademark style. 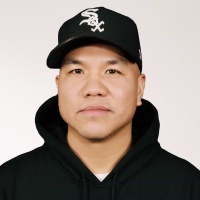 Other new venues will soon be joining On the Record at the Park MGM, including Bavette’s Steakhouse, NoMad restaurant, and a restaurant from LA chef Roy Choi. The exclusive Vinyl Parlor is where everyone will want to be while at On the Record. Unfortunately, the room can only accommodate up to 25 guests. In the Vinyl Parlor guests can find Bluetooth devices and headphones that allow them to listen to any song or album they’d like. After choosing a song, a bartender will whip up a beverage that reflects the song chosen. Throughout the Vinyl Parlor you’ll find nostalgic musical décor, including displays of the Houston brothers’ favorite albums in wooden cases. The Vinyl Parlor is also where guests can experience the bartender-in-residency program. 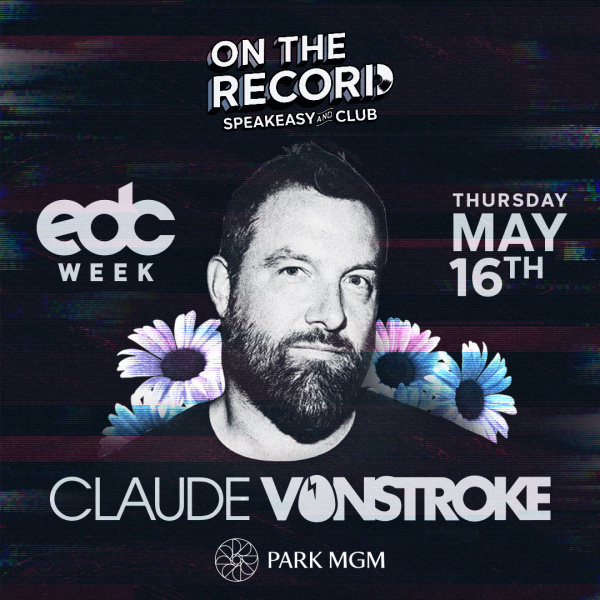 On the Record has an incredible lineup of top-notch bartenders who will be creating and serving innovative cocktails. Some of these rock star bartenders include Jillian Vose of Dead Rabbit in Manhattan, Jim Meehan from PDT in Manhattan, Alex Day and David Kaplan from Death & Co. in Manhattan, Daniel Marohnic from Corner Bar Management in Las Vegas, Aaron Polsky from Harvard & Stone in Los Angeles, Ryan Fitzgerald from ABV in San Francisco, Simon Ford from Fords Gin, and Erick Castro from Polite Provisions in San Diego. On the Record was developed with a vision of hanging out in a record store. The unique venue attracts music lovers in all genres, as well as those who enjoy music hubs. After taken the escalators up to the nightclub, you’ll discover how it is so different than other clubs in Las Vegas. With an underground club vibe, On the Record offers the perfect combination of exclusivity and lavishness. 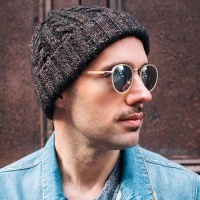 Guests will also be treated to world-class DJs, live music, and a double-decker bus outdoors. 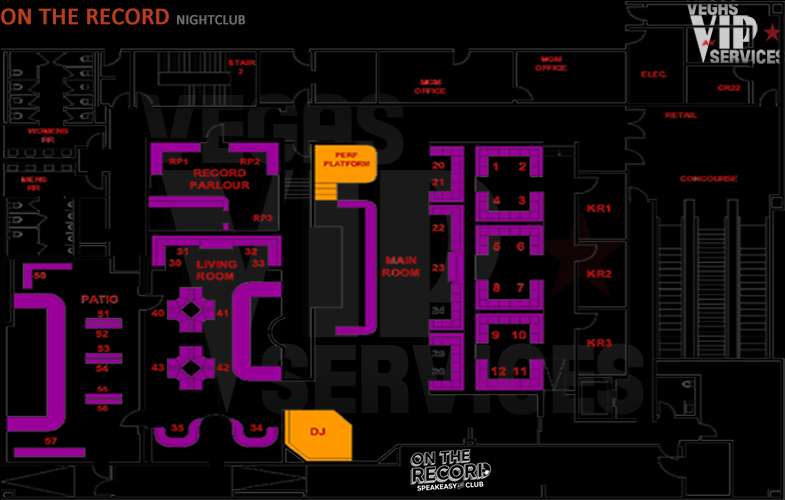 For those who want a true VIP experience, On the Record also offers table service throughout the spacious venue. Contact Vegas VIP Services to reserve your Bottle Service at On The Record Las Vegas.